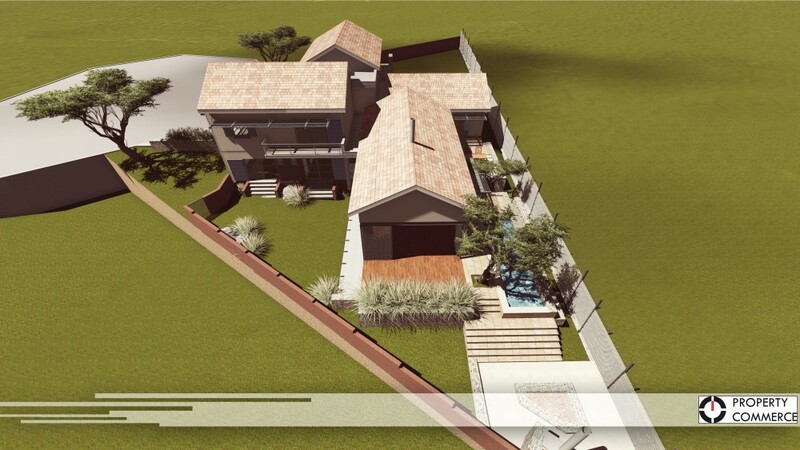 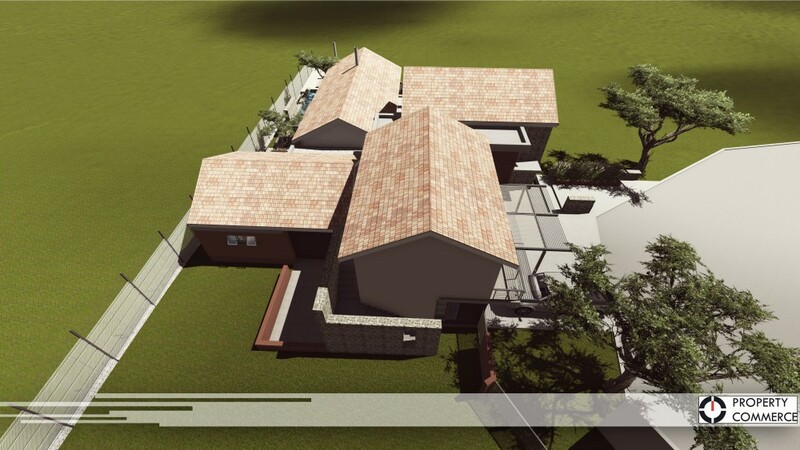 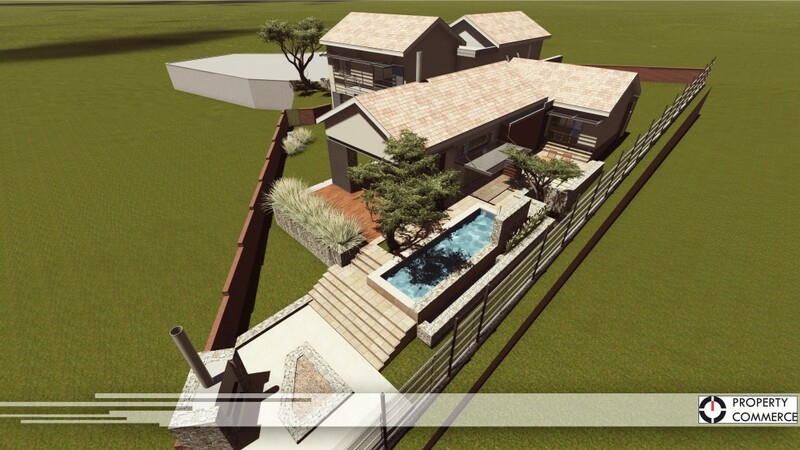 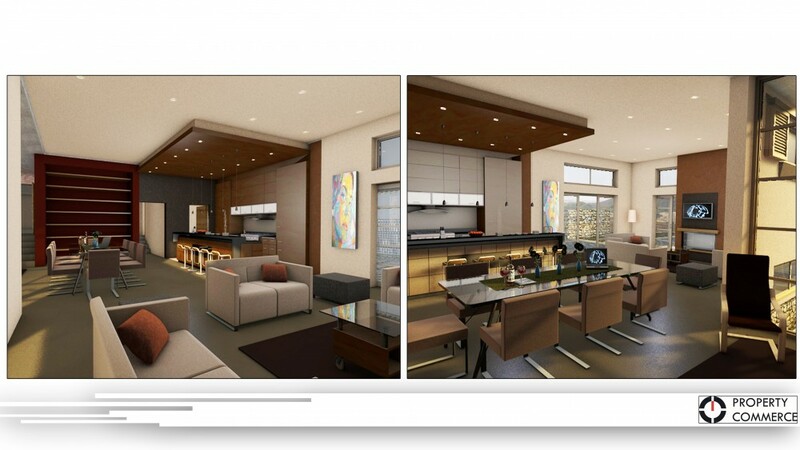 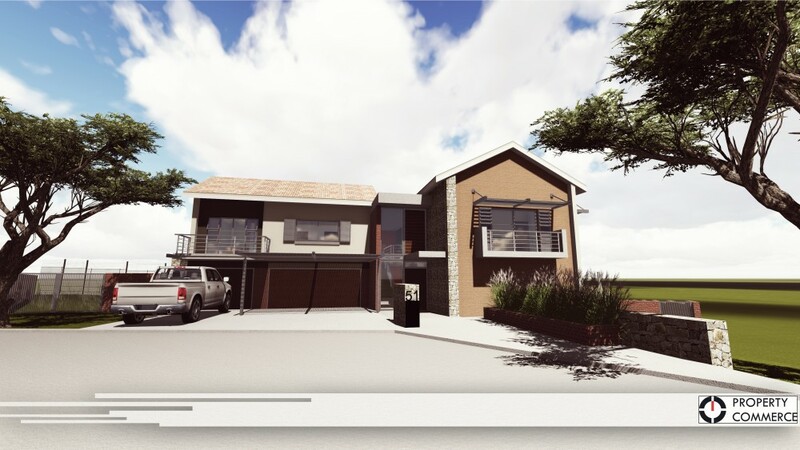 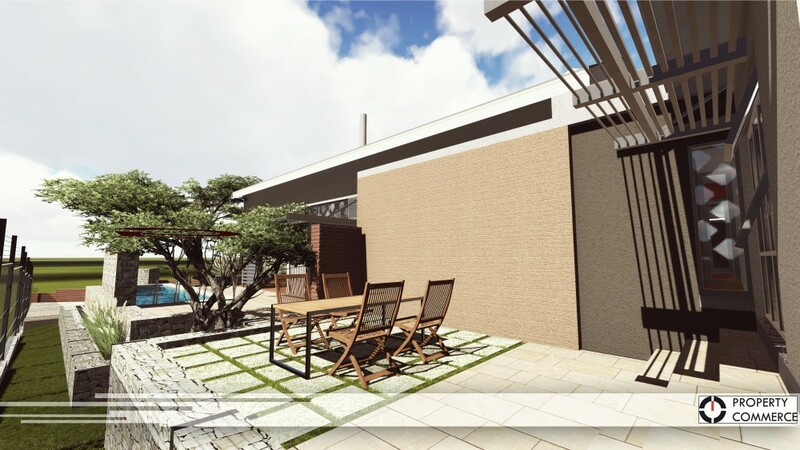 Concept: This 420 sqm home for Mr. & Mrs. Snyman called for an 3 bedroom house with a separate flat over the garage. 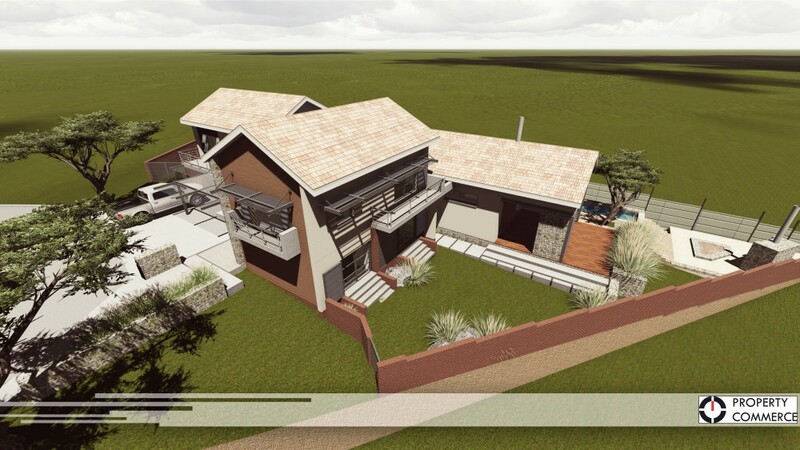 Utilizing the views of the 7 Dam Conservancy and bringing the outdoor inside with an open plan interior linking to the outside entertainment area. 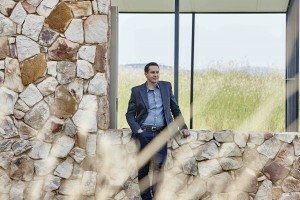 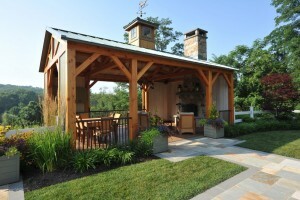 Embracing nature and the quality of the outdoors.